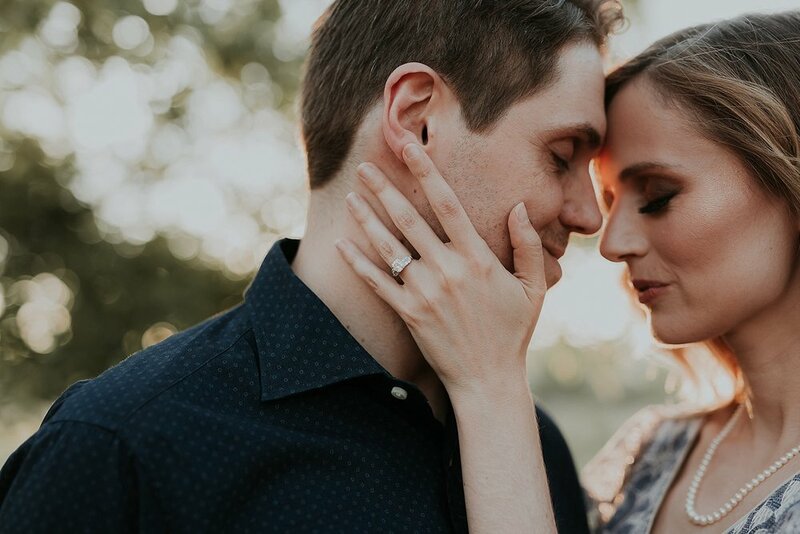 There's nothing sweeter than a mid summer engagement session or this amazing couple! 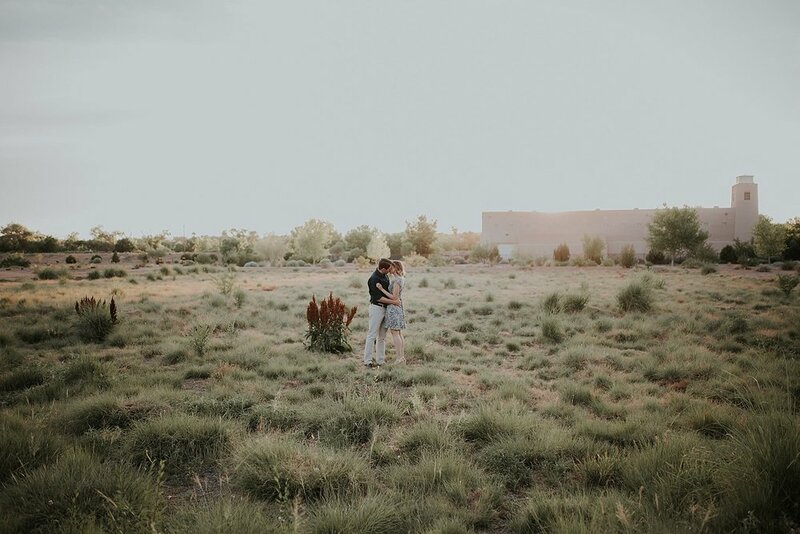 Oriol + Sarah don't live in New Mexico, but have lots of love for our gorgeous state. They're going to have a non-traditional, intimate wedding at the Gerald Peters Gallery in Santa Fe this summer and we can't wait!